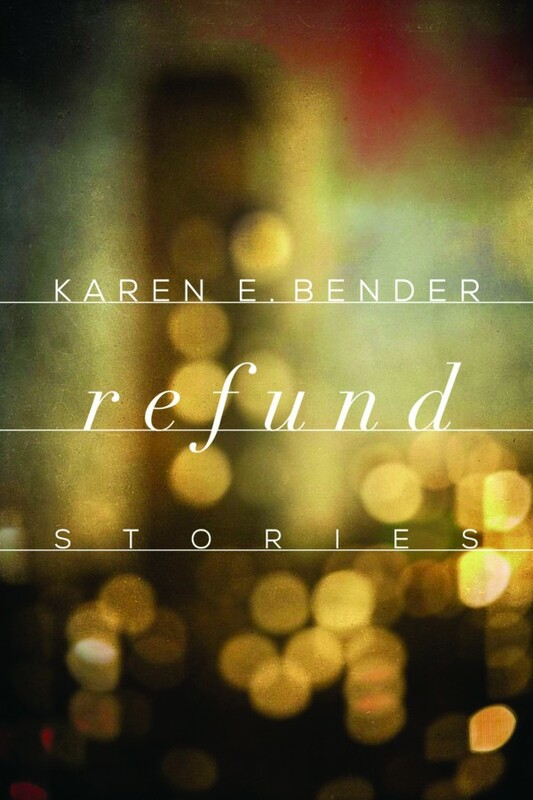 Karen Bender is the author of the story collection Refund, published by Counterpoint Press in 2015; it is a Finalist for the National Book Award in Fiction, and is on the shortlist for the Frank O’Connor International Short Story Prize; it was also a Los Angeles Times bestseller. She is also the author of Like Normal People, (Houghton Mifflin) which was a Los Angeles Times bestseller, a Washington Post Best Book of the Year, and a Barnes and Noble Discover Great New Writers selection, and A Town of Empty Rooms (Counterpoint Press). Her short fiction has appeared in magazines including The New Yorker, Granta, Ploughshares, Zoetrope, Story, Narrative, The Harvard Review, Guernica, and The Iowa Review. Her stories have appeared in Best American Short Stories, Best American Mystery Stories, and New Stories from the South: The Year’s Best and have won two Pushcart prizes. Two of her stories have been read in the Selected Shorts program on NPR. On December 1st you can read our interview with Karen Bender in the Launch of our 16th Issue.